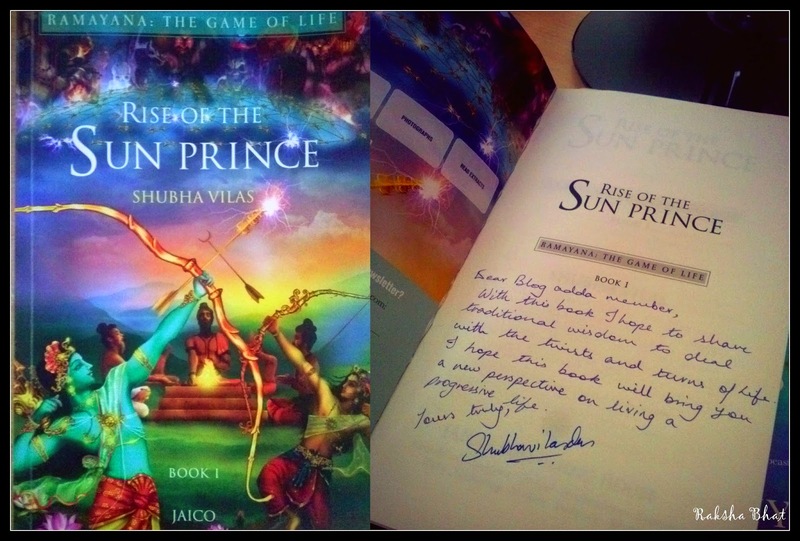 This book authored by Shubha Vilas is the first in the series of six and deals with the Bala Kanda of Valmiki Ramayana. The author’s attempt at rewriting this part of Ramayana in a way that a reader of today can read is totally commendable. The hero of the book is the story itself and the protagonist is the reader himself, I found that very impressive. The footnotes in every other page are like pearls of wisdom telling us what to learn from the many people and circumstances that they have faced. The attention to so many nuances and their interpretation is what kept me hooked to the book. A refreshingly new perspective of how Valmiki began to write the Ramayana, the kingdom of Ayodhya, Dasaratha’s quest for a heir, his three hundred and fifty three wives, the origin of names of all his sons, Viswamithra’s role and guidance in bringing them up, the love story of Rama and Sita, the holy bow, the kingdom of Lanka, the story of Ahilya-well there is no stopping! It clearly tells us that the epic is not just about Rama, Sita & Ravana. At some places the footnotes seemed lengthier than the prose though, which in my opinion interrupts the flow of thought of readers, there is a thin line between narrating a beautiful story in a way it reaches people and holding a sermon session, I felt the author has had a hard time to keep it simple, but tried with his best. The most appealing part to me was the book cover, the green and the blue and the gold, so very celestial. And when you get such a touching handwritten note, one cannot help but connect. This was some good wisdom gained!